Do you have water flooding issues in your crawl space? Does it seem like the soil around your home or business is constantly saturated? Have you noticed a musky smell on your property and wonder if your crawl space is having moisture issues? Does your crawl space appear to be wet? If you have any of the concerns listed above you may be in need of a sump pump installation or repair to remedy your problem. Leaving any water drainage issues unaddressed can cause thousands of dollars in damages to your home and property. This pump may be your solution. Depending on the age of your sump pump, it is possible that it does not meet plumbing code, some older pumps divert water into the sanitary sewer system which is no longer allowed. If you think your pump may be diverting water to the wrong place, we can help you with that too. Here at Bloom Crawl Space Services, we understand how exasperating water flooding issues can be, and our team of licensed professionals are committed to making the installation process as easy and stress free as possible. Below are some frequently asked questions about installation and repair. Please contact us directly for a free consultation and quote. A sump pump, is an electric pump, used to remedy water drainage and flooding issues that typically occur in basements, crawl spaces, or soil. Water is diverted to avoid water damage to the home or property. Typically these pumps are used in conjunction with french drains where water is diverted to a low point under the structure to a catch basin. The pump is placed in this catch basin, and once the catch basin is full, the pump automatically turns on pumping the water safely outside. Are all Sump Pump the Same? No, not all pumps are the same. There are two main types of pumps, pedestal and submersible. Pedestal pumps are installed above the ground and are designed for infrequent use. Submersible pumps are installed in the ground and are designed for frequent use. Why is water drainage or flooding a problem for basements, crawl spaces and soil? If you are experiencing water flooding on your property, we highly encourage you to address this issue immediately. Failure to resolve any water drainage issue your home business may have, can result in pricey damages that will be difficult to repair. I think my pump needs to be repaired, can you fix it? 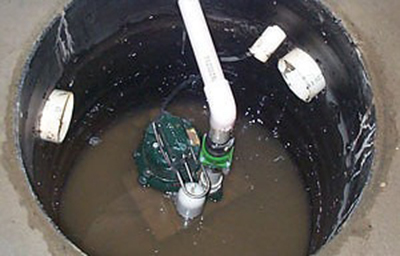 Yes, we can fix your broken sump pump. We will gladly send one of our professional technicians to diagnose your pump problem. From there we will provide you with a highly competitive quote. What else should I know about sump pump installation? 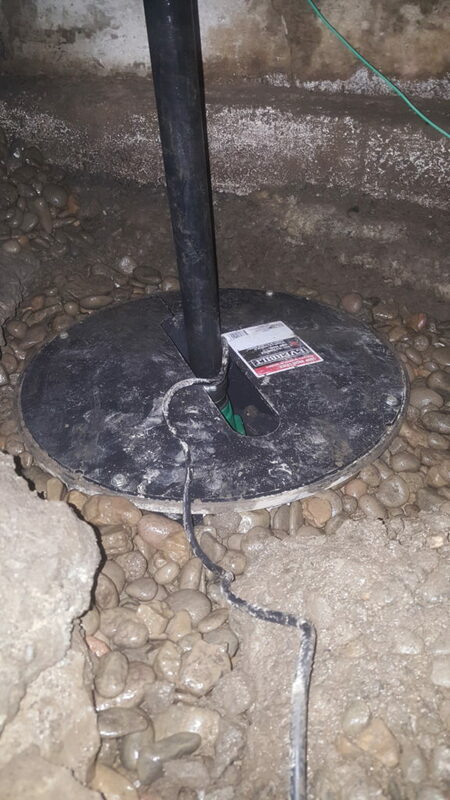 Sump pump installation can be very difficult and complicated. However, they are highly effective in alleviating any water flooding in basements, crawlspaces and soil when installed properly. We highly encourage you to allow a licensed professional(like the technicians at Bloom Crawl Space Services) to assist you with installation. This aids in avoiding injuries, to ensure plumbing codes are followed and to guarantee the job done right the first time. As drainage experts here at Bloom, we can address your specific situation to divert your water drainage issue correctly, the first time. Bloom Crawl Space Services is dedicated to ensuring high quality service to all of our valued customers. We proudly serve the Portland Oregon and Vancouver Washington areas and we are looking forward to serving you. Please contact us directly for more information either through our web page or by phone. Check out our French Drain, and Crawl Space Clean Out pages for more information about what can help with crawl space problems. Bloom Crawl Space Services offers free on site estimates and expert advice.